Everyone is a geek for something. We touch on comic books, television, movies, video games and pop culture. Winter is here!!! 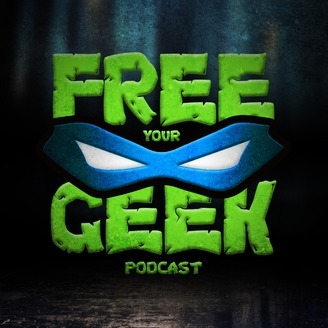 J-Free conducts separate, albeit spotty, phone interviews with both the Don and KBe to discuss their feelings on the season 8 premiere of Game of Thrones. It's the beginning of the end! Who will sit on the Iron Throne?!?! 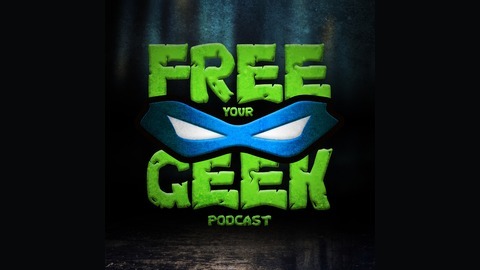 Free Your Geek is a proud member of 40/41 Media. Our friends at the Chuck and Brad Podcast have a new show coming to an area near you! Episode 63: To Infinity...and beyond!